I love the look of a cupcake in a decorative cupcake wrapper but find all the wrappers in the shop far too expensive. They are alright for special occasions but when I want something a "bit special" but I don't want to spend too much money I make my own using paper doilies. Paper doilies come in all sizes so you can easily find a size that will fit the cupcakes you are making. Doilies used to be available in white, silver and gold but now there is a huge variety of different colors to choose from. I buy a few packets on-line at a time and then I always have a choice of colors and patterns in the cupboard for when I need cupcake wrappers. 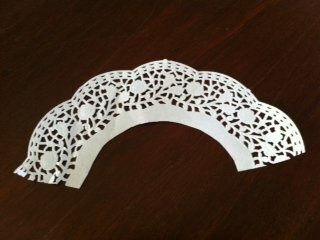 I have a cupcake wrapper that I bought and I use this as the template for cutting out my doily wrapper. I place the template on top of the doily and trace around the inside curve and at the sides. If you choose doilies with a pretty patterned edge you don't need to cut the outside curve as the doily edging will be perfect. You can cut two cupcake wrappers for each paper doily. All you then need to do is glue the wrapper to fit your cupcakes. Join in and write your own page! It's easy to do. How? 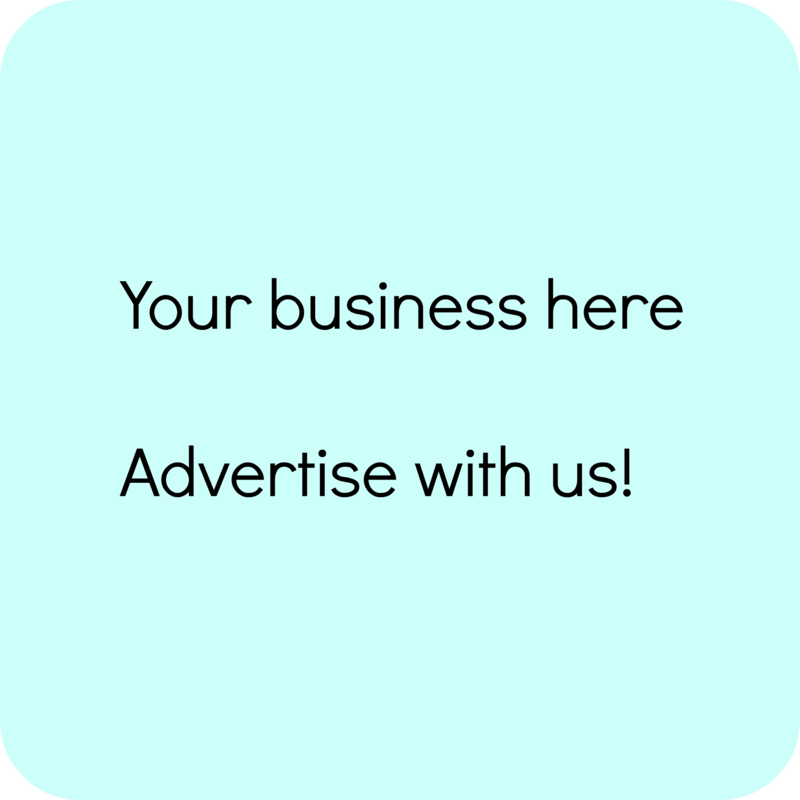 Simply click here to return to Cupcake Wrappers.